Steam and gas plumes continued throughout the past week. 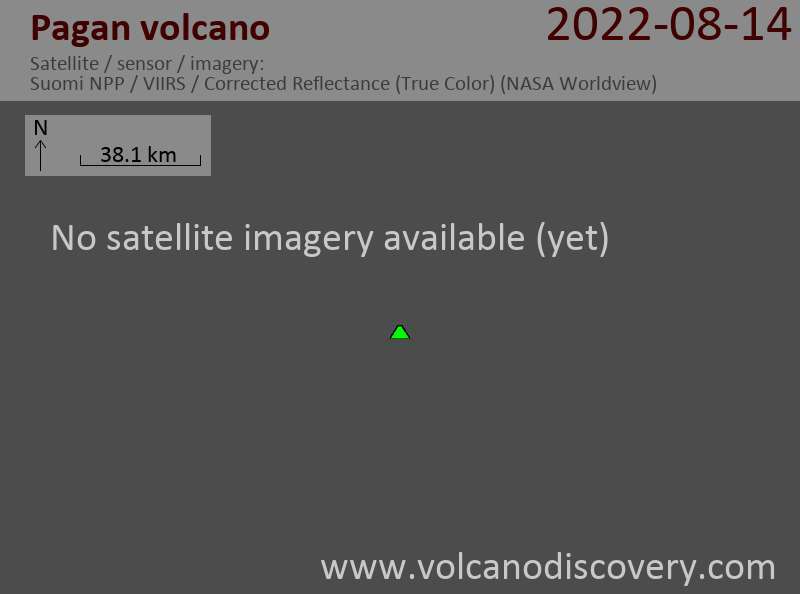 USGS received no further reports of unrest or activity at Pagan volcano. 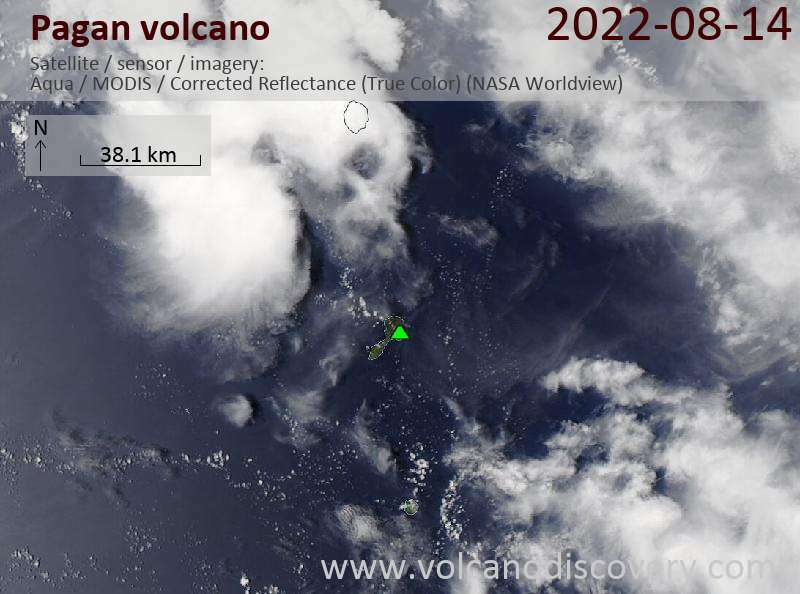 Pagan volcano (Mariana Islands) activity update: steam and gas emissions.